I met a man in the surplus store yesterday that lost his home and he's rebuilding. I offered to volunteer where I could, but he was all set up. My son was one of the 1st responders from Oxnard Fire Dept. In Santa Paula. 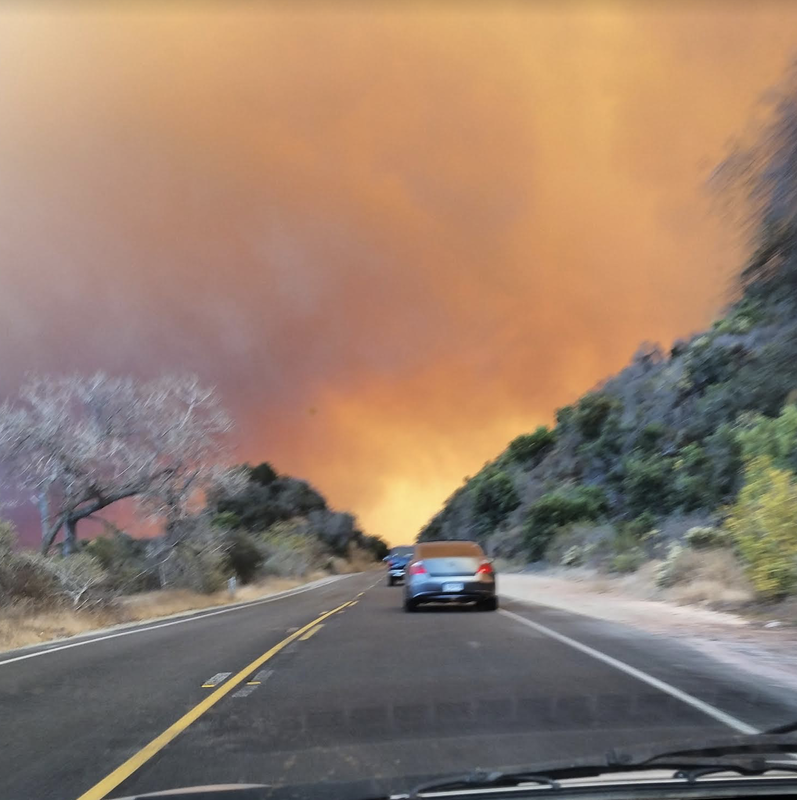 When they saw how the wind was whipping, he called me in Ojai from the firetruck and said Ojai is gonna get hit, and please get out mom. 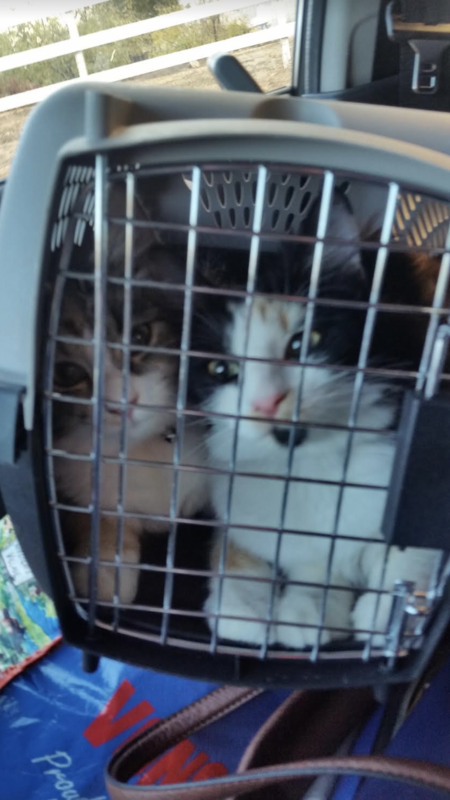 Here are some pictures of my kitties and I evacuating to Carpinteria. And after fire. 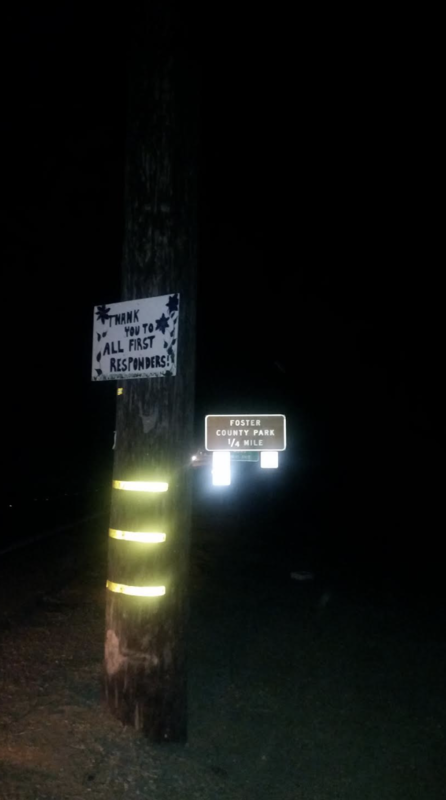 And the sign I made. Where a few days later were evacuated again. What a crazy week that was.